Voluntary Separation packages will be offered to an undisclosed amount of employees at C&W Communications. C&W Communications is the parent company of Flow and C&W Business. 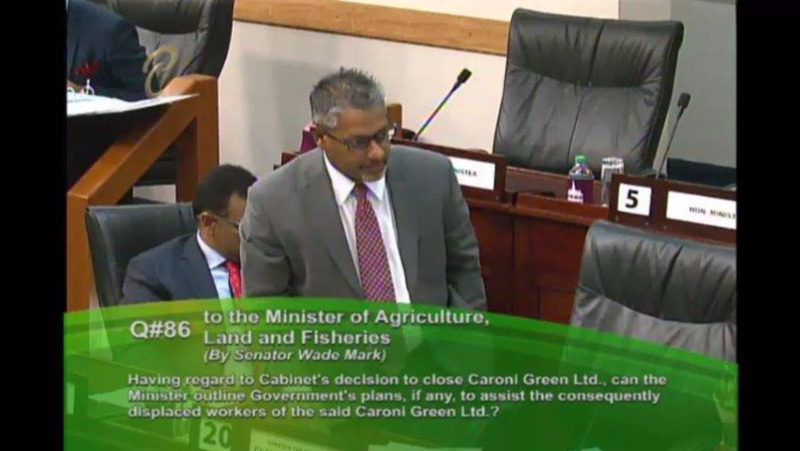 A statement issued on Wednesday noted that staff was informed of the decision earlier today. 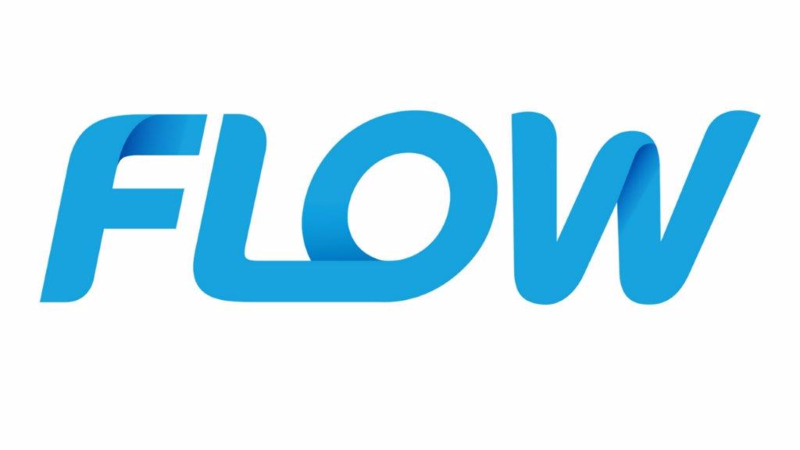 Flow Trinidad Managing Director Ian Serrao noted that the decision was taken as a result of the current economic issues facing the country. Serrao noted that the offering of VSEP packages was not the first move taken by the company to rally during these tough economic times. He said earlier this year the company embarked on a programme of cost reduction in an effort to save jobs but has had to make the difficult decision of reducing head count. He stressed that the company will put all in place to support those employees who opt to transition out of the business. “We remain prudent in the management of our business and will deal with our employees fairly and respectfully,” Serrao said. 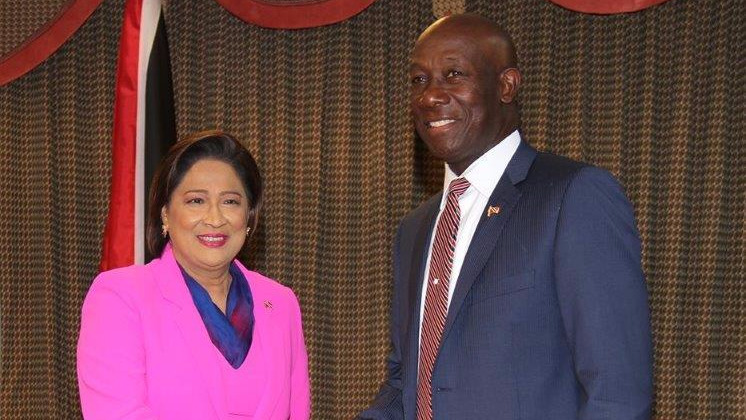 This news comes one day after Prime Minister Dr Keith Rowley and Opposition Leader Kamla Persad-Bissessar had a three-hour meeting where they discussed, among other things, the Severance Benefits Act. 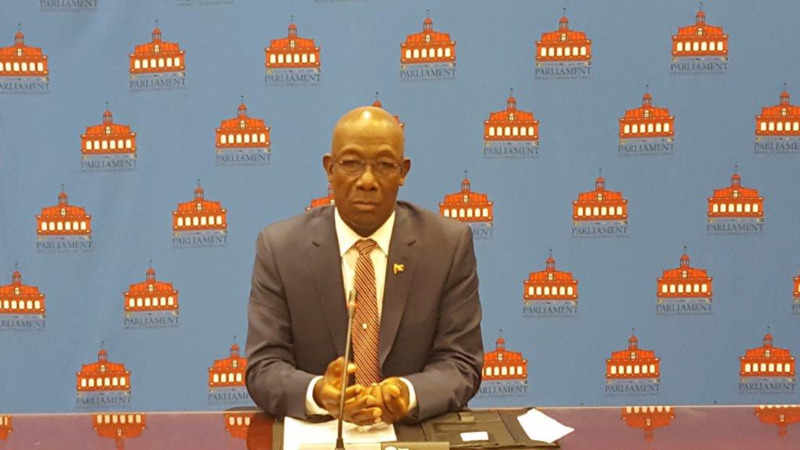 It was determined that the act would be amended to ensure that job security will be maintained for as long as is possible while fighting to increase revenue to maintain T&T's lifestyle.